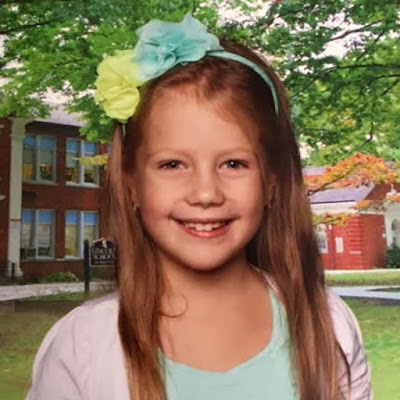 One of our youngest All-Stars, Nicole Tatko, is seven years old and born and raised in New York City. She started dancing ballet and tap at a young age and eventually with practice learned gymnastics and ice skating as well! As a committed young skater, Nicole has advanced to perform in showcases and exhibitions and serves as an example for kids in her community on ways to get involved and stay active. She is a member of the New York Road Runners (NYRR) and runs to raise money for children's causes. So far she has participated in the NYRR Youth Jamboree and the Run As One Health Walk to raise funding and awareness for the fight against lung cancer. 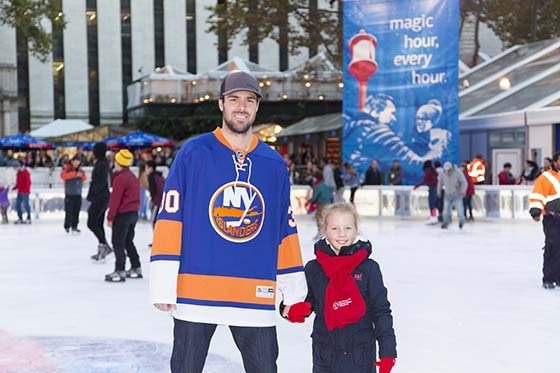 Nicole helped ring in the opening of Winter Village with New York Islander Jean-François Bérubé.